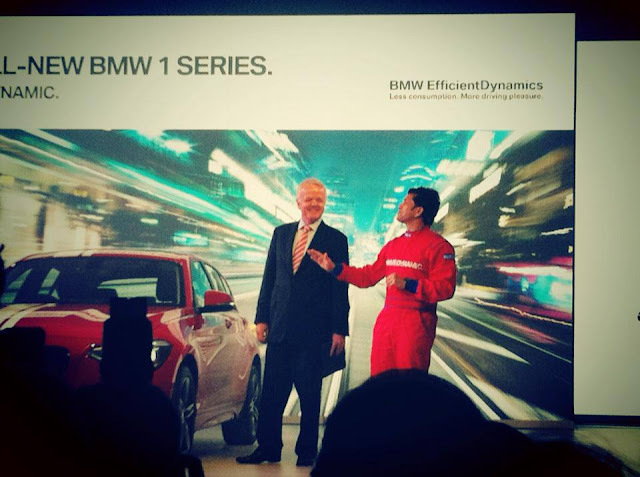 BMW has launched their much anticipated 1 series in India at a jaw dropping competitive price to all other similar competitors - Mercedes, Audi, Volvo. Though the car would best compete with Mercedes A Class. The car was launched today by their brand ambassador Sachin Tendulkar in Mumbai and would be their cheapest offering in India. 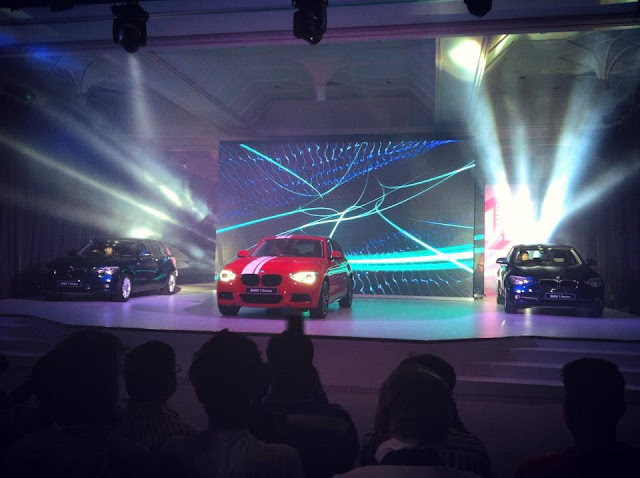 The car would be available in both Petrol and Diesel options and will be placed below their current X1 in India. 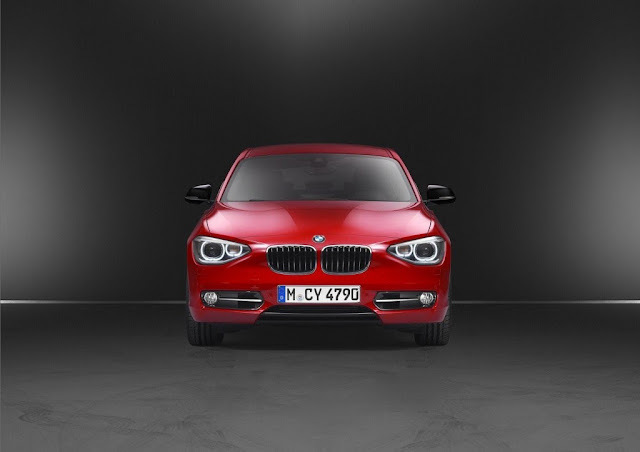 BMW 1 Series Diesel 118d Sportline Plus – INR 29.9 lakhs. The car maker would be assembling the 1 series engine in India at their Chennai manufacturing plant. The petrol 1 Series which goes by 116i will come with a 1.6-liter turbocharged four-cylinder engine producing 136bhp and 220Nm of torque. An 8-speed automatic transmission sends power to the rear wheels and an ARAI certified fuel economy of 16.28km/l is being claimed. 0-100k/h takes 8.7 seconds and the top-speed is 210km/h. The diesel 1 Series, 118d, gets a 2.0-liter four-cylinder motor that we’re accustomed to seeing in the X1, 3 Series and the base 5 Series. 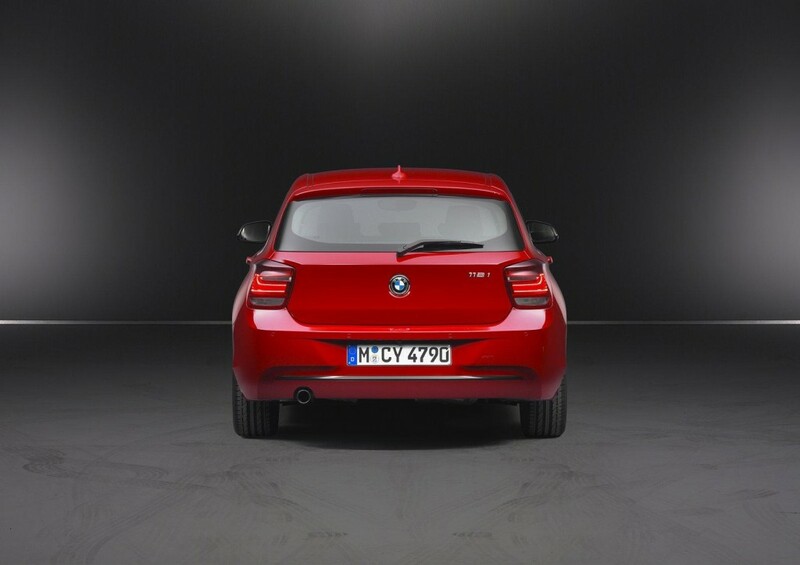 With a tuning optimized for economy, the 118d produces 143bhp and 320Nm. The 8-speed auto and rear wheel drive arrangement is maintained while the ARAI rates it at 20.58km/l. 0-100km/h takes 8.6 seconds and the top-speed is 212km/h. Considering the car comes via the CKD route, the feature list is almost identical to the European spec model. The extensive list includes the BMW’s iDrive with16.55 cm HD LCD display, start-stop function, driver side power-seat with memory function and sunroof, apart from standard safety features like ABS-EBD, airbags and ESP. Rear parking sensors are standard across the range.